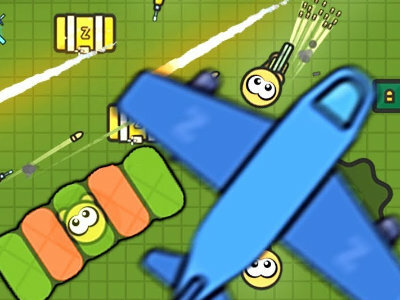 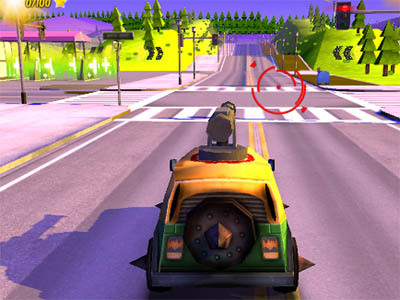 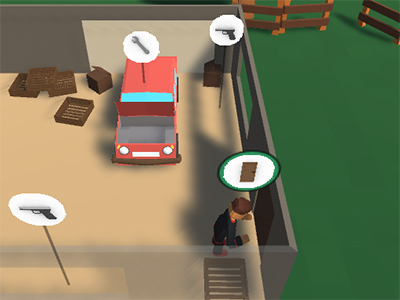 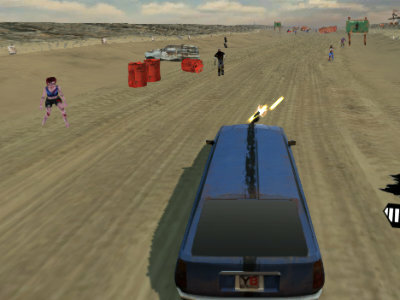 The main objective in this game is to finish individual levels. 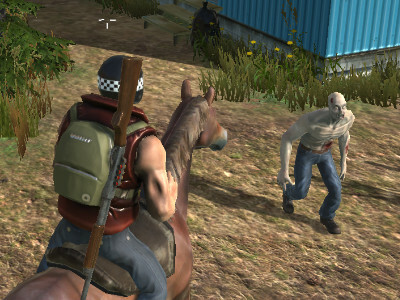 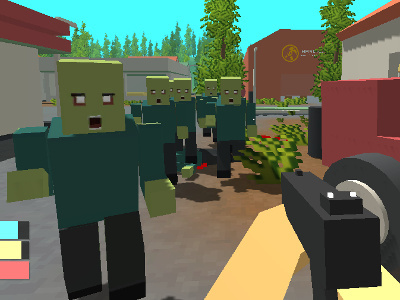 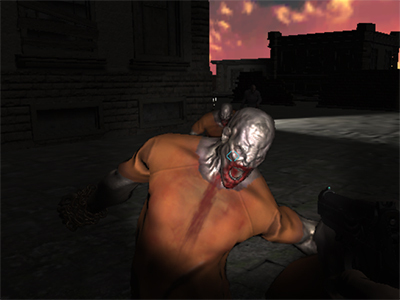 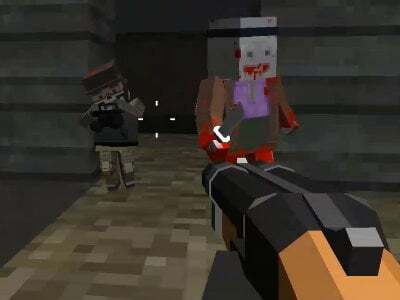 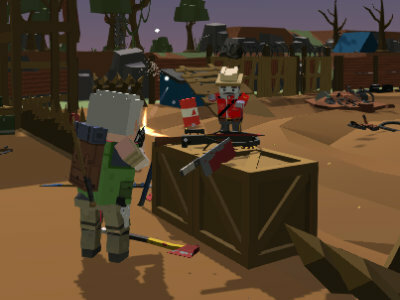 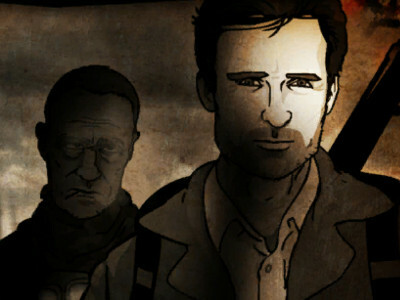 You need to embark on a quest against the bloodthirsty zombie hordes. 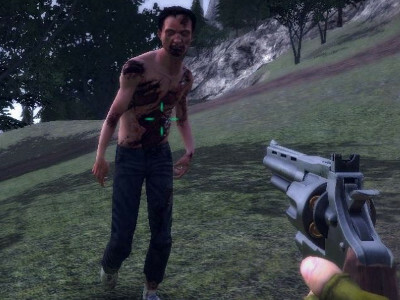 It won’t be easy and you need to be careful about what you do. 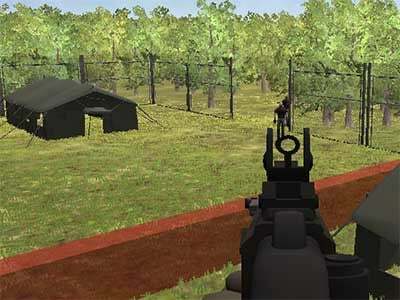 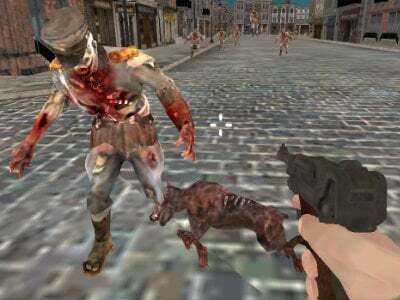 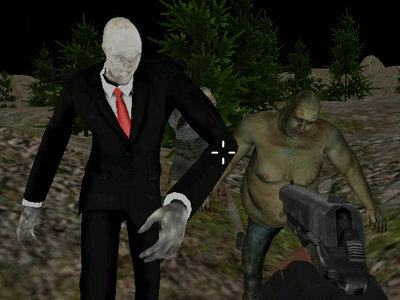 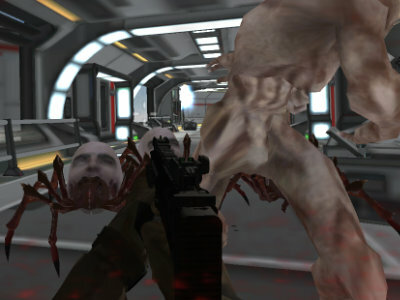 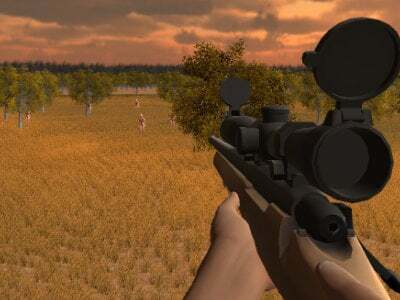 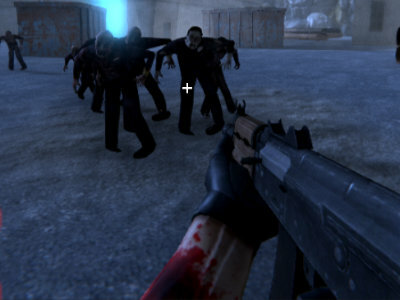 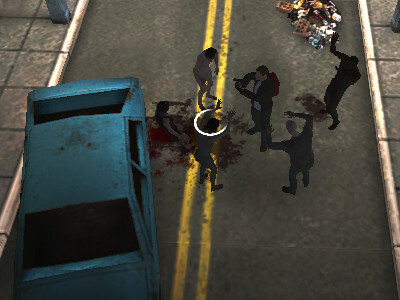 The zombies are realistic and actually quite scary, so use your big arsenal and shoot them down. 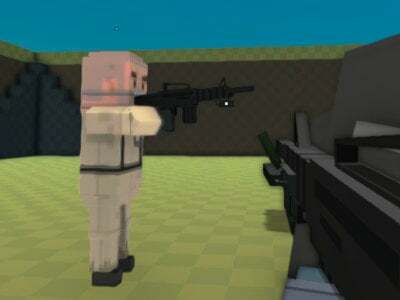 You can use pistols, SMGs, Gatling-guns and bazookas. 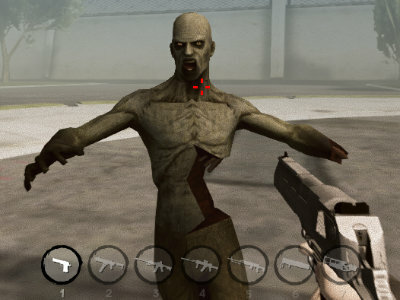 Each zombie will give you some score and money.